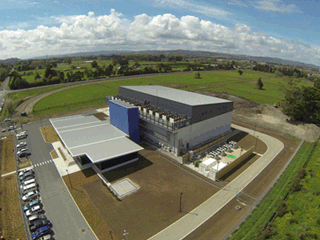 Dairy giant Fonterra has consolidated its New Zealand workforce and implemented activity-based working systems as part of a relocation to a new purpose-built building near Auckland’s waterfront. 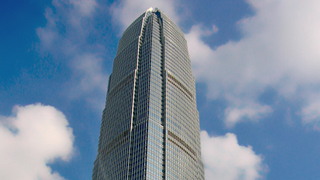 At 88 storeys, Two ifc – ‘ifc’ stands for the developers, International Finance Centre – is one of the tallest buildings in the world, and now the most prominent feature in the already spectacular Hong Kong skyline. ASIAWORLD-EXPO, a world-class exhibition and event venue offering more than 70,000 square metres of space for trade fairs, conventions, concerts, sports and entertainment events, is set to open in Hong Kong in December. 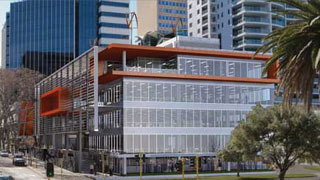 Designed to achieve a 6 Star Green Star rating for the base of the building, the 15 storey building includes two levels of car park, bicycle parking, childcare facilities, retail areas and NAB office space. 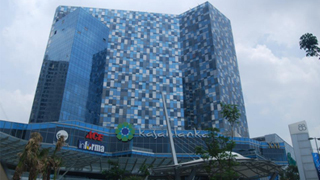 Located in South Jakarta and inspired by the architectural grandeur of the Morrocan port Cassablanca, Kota Kasablanka includes a 30-floor office tower and two 30-floor podium shopping mall that covers 195,000 square metres. 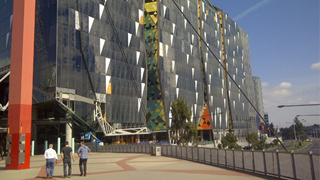 The Ark is the first high rise building in New South Wales to be certified Six Star Green Star for Office Design V2 and features the implementation of a tri-generation plant. 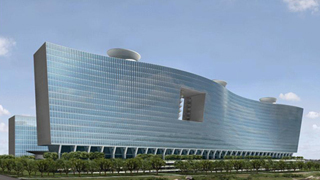 Designed by world renowned architect Pei Cobb Freed & Partners, Wave Rock captures the rocky terrain and hills of Hyderabad, India. 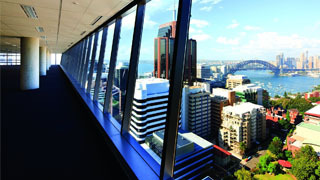 It features two buildings, the larger 19 storey structure with a distinct wave design and double glazing on all sides. 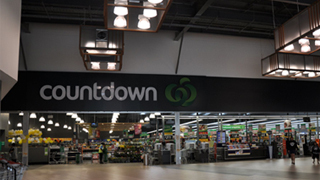 New Zealand supermarket giant, Countdown branch in Manukau City features sustainable design initiatives such as increased use of natural light and energy efficient building management systems. 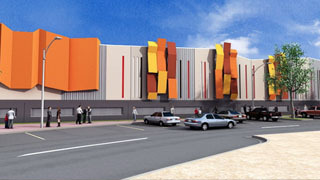 Known as the Maroochydore Homemaker Centre, it is the first new major bulky goods complex to be built in South East Queensland since 2009. 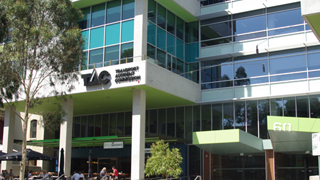 Valued at $130 million dollars, the centre also features a café, gymnasium and commercial office suites. 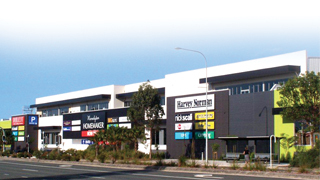 Demolished in February 2008 and rebuilt, Top Ryde City is a new multi-million dollar development which features 80,000 square metres of retail space, commercial and residential apartments above the shopping precinct. 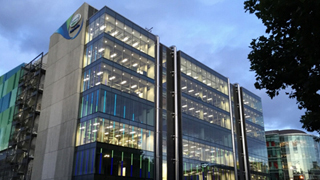 Comprising 16,000sqm of office space, retail tenancies and car parks for almost 340 cars, the new Transport Accident Commission (TAC) Headquarters has been awarded 5 Star Green Star rating by the Green Building Council of Australia (GBCA). 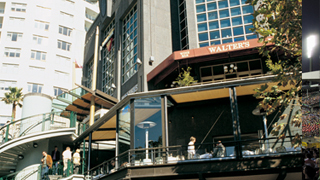 Southgate, a multi-million dollar development, opened up the southern side of the Yarra River, replacing old warehouses, factories and dingy lanes with a sparkling array of restaurants, retail shops, business towers and a five-star hotel. 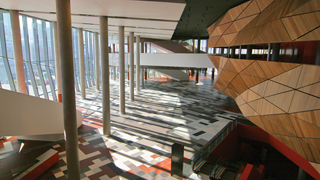 The Melbourne Convention Centre has been integrated with the Melbourne Exhibition Centre to create a modern, user-friendly and versatile environment. 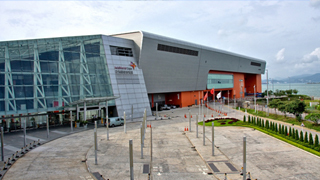 It is the first convention centre in the world to be awarded a 6 star Green Star environmental rating. The 2009 Victorian Black Saturday fires were the worst bushfires in Australia’s history. 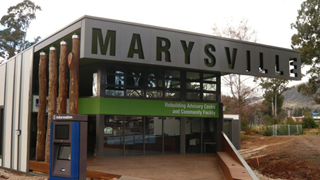 Through the generosity of several companies, the survivors of the Black Saturday bushfires are beginning to rebuild their lives. 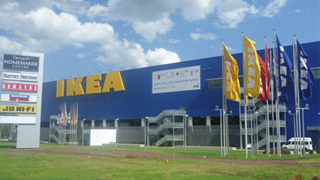 The 32,000sqm IKEA store is the second largest in the Southern Hemisphere while on the other side of the centre it has Victoria's largest Harvey Norman outlet and 28 other retail stores. 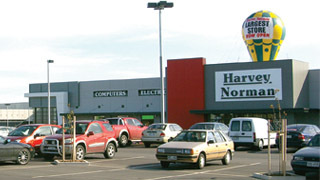 Known as HOME HQ Gepps Cross, the homemaker centre is reported to be the largest in Australia, with 60,000 square metres of retail space and two food courts. 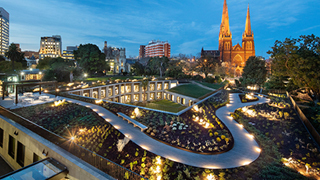 The 3.2 hectare cultural precinct provides a meeting place and promenade, situated between the city and the Yarra River. 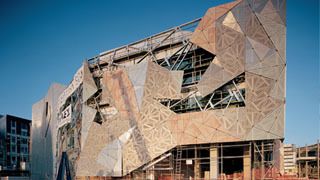 Federation Square is expected to attract six million visitors a year and employ more than 600 people. 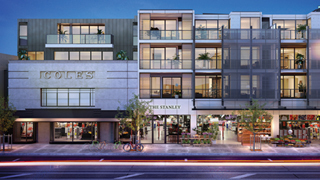 Durack 2 is one of the first West Australian properties to receive six green stars from the Green Building Council of Australia (GBCA). 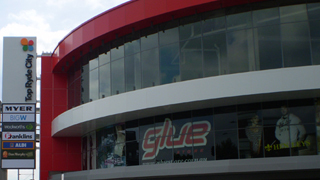 As one of five growth areas designated by the Victorian Government under the Melbourne 2030 policy, Pakenham will benefit from a new modern 20,000 square-metre retail development. 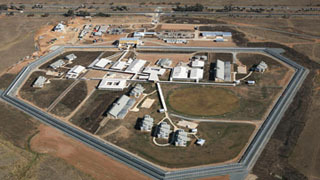 The Alexander Maconochie Centre (AMC) is the first prison to be specifically designed, built and operated under the human rights legislation, based on the ACT Human Rights Act 2007 and human rights principles. 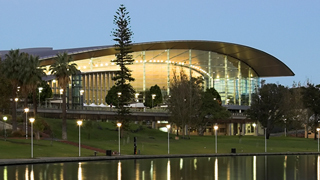 The Adelaide Convention Centre, which was voted by an independent global survey conducted from the USA as one of the top ten convention centres worldwide in 1998 and 1999.